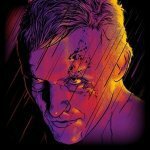 I think I found a very good solution for integrating Amiga games via FS-UAE in Launchbox, that I did not find mentioned here before so I wanted to share my method. This is especially helpful if one does not want to use zipped WHDLoad files (because of the save-state problem). Of course this is not suitable when wanting to mass-import thousands of Amiga games, but this won't work either way, because most of them need config adjustments. What do you think of this method? I like the idea here, but honestly this just seems overly complicated to me. Literally the only reason I've started using FS-UAE is to get away from this sort of thing. WinUAE has a lot more features than FS-UAE, but FS-UAE is easier to setup - especially if you're just using WHDLoad zips. 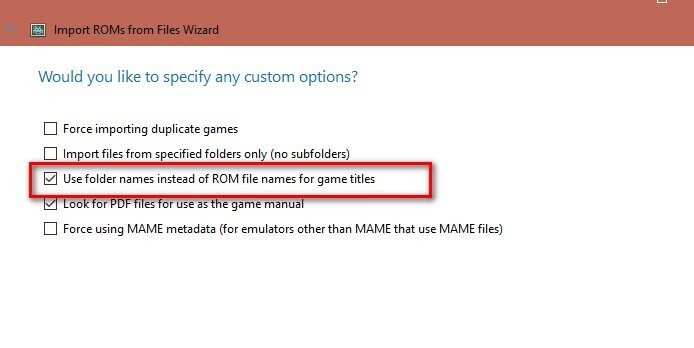 I've used WinUAE for some time now and, prior to FS-UAE, my process was to load the adf(s) into WinUAE, adding disks to the swapper if it's multi-disk, and then saving it as a single .uae configuration file (named after the game title), then importing that configuration file as the "rom" in LB with WinUAE as the emulator. That works but it can be somewhat time consuming. There's nothing wrong with doing it like this at all, but I guess my perspective is that if I wanted to spend this much time getting things setup for each game I would just continue to use WinUAE because the only thing that I like more about FS-UAE than WinUAE is the simplicity/ease of use (which you're basically eliminating by going through all this); well, that and the interface is a bit nicer. It depends of the perspective. For me, it's much more hassle to find a working config for a specific game than rely on already tried-and-trusted config from a whole community. 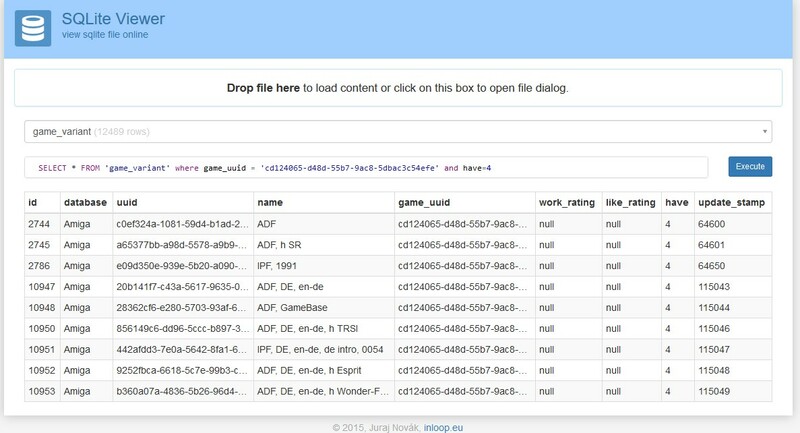 I looked into FS-UAEs sqlite files and the info is really easy to get. In fact, it's only a matter of one simple inner join to get all UUIDs for all games that I have (file is named launcher.sqlite). with a list of all those IDs and a little .NET it will be very easy to auto-generate everything. Honestly, most of them work with some pretty basic base settings. You might have to switch from 1200 to 500 or vice versa but that's about it. More often than not it'll work without much fiddling at all; as long as you've got everything squared away with a solid default configuration to start with. I get what you're saying though. Awesome, looking forward to it! Hi @Eirulan. I tried the same configuration and use your app to scrappe. But when i launch a game, LB opens the fsuae launcher, but not the game. I scrape the killer gorilla whdload files. Do you know what happens??. Thanks. @flores9 have you actually imported your games into FS-UAE? You have to do it through the file updater in FS-UAE. You also need to make sure that your FS-UAE UUID emulator entry in LB has the "don't use quotes" and "use file name only without file extension" boxes checked like Eirulan has in his screenshots above. @Zombeaver if he got the uuid entry and the folder via running my app then his settings in FS-UAE should be correct, otherwise the folder and uuid file wouldn't have been written. if he got the uuid entry and the folder via running my app then his settings in FS-UAE should be correct, otherwise the folder and uuid file wouldn't have been written. Hi @Eirulan. Yes, the emulator settings are the same. 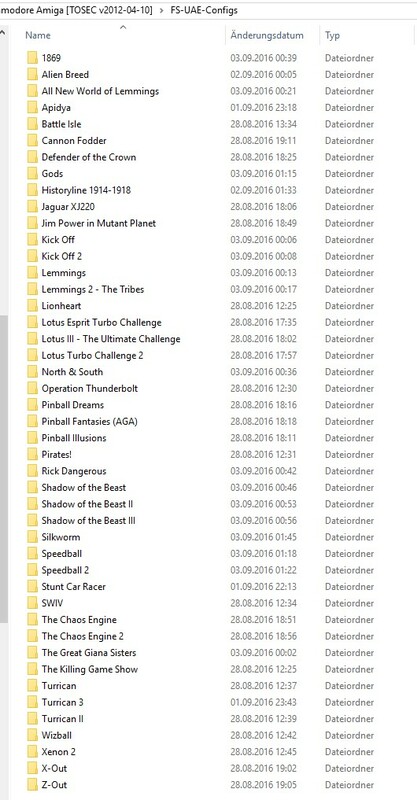 Opening directly fsuae I have all the data base for the whload games and I can launch the games correctly. With your program I checked both checkbox and it generates all the directories and files, which I imported to LB. Tomorrow I will try the same but with a adf romset. Sorry one question. Whats the meaning of uuid??? It is the default .exe when i downloaded the portable version of fsuae. I dont know if we are talking of different executables???. And the uuid??? It refers to the unique id of the rom, isnt it?. I could do something with it? 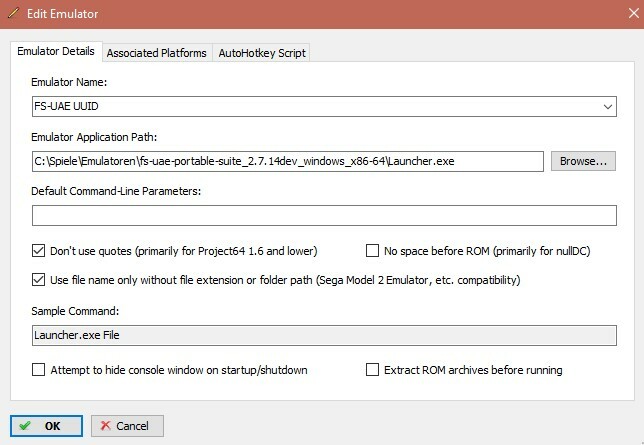 Alternately you could create a windows shortcut to Launcher.exe, right-click on it and go to properties, and in the target field just paste in the UUID string after Launcher.exe. You need to be using the latest dev version. This one. In it, it's just called Launcher.exe. I'm using portable as well. And the uuid??? It refers to the unique id of the rom, isnt it?. I could do something with it? It's the empty file that's generated by Eirulan's exporter. They're just a long string of letters and numbers. Ok i,ll try both things tomorrow (i,m outside). If you're not using the development build that's more than likely the issue. I don't think WHDLoad games launch directly from LB without it. They might with UUIDs, I'm not sure, but I don't think they do with just the game zip + (non-dev) FS-UAE. At least that was my understanding when I started looking into using FS-UAE + LB. How do you get your WHDLoad collection into FS-UAE so that it can index them? In FS-USE, you first go to "settings" -> "File database" and make sure the folder your WHDLoads are in is chosen here. After that, go to "Update file database" and click "scan".